Salman Khan’s Hit and Run case is much in news. The actor who is currently out on bail for the same, was convicted by the sessions court on account of culpable homicide not amounting to murder. The 2002 hit and run case was much in the news lately and is still fresh in the minds of people. ‘Bajrangi Bhaijaan‘ actor Salman also faced numerous criticisms for using his star power in the area of law and order. The superstar is now out on bail and will soon have to face the law in two weeks. According to reports, the Bombay High Court has adjourned the hearing for another two weeks. Earlier, the Court scheduled the hearing of the 2002 hit and run case on September 21, on a daily basis. The hearing which will continue after two weeks will be the appeal against conviction. Currently, Salman is busy shooting for the film ‘Prem Ratan Dhan Payo’ opposite Sonam Kapoor. The film is directed by Sooraj Barjatya and is much awaited by the audience. Salman Khan’s last film ‘Bajrangi Bhaijaan’ proved to be record breaking hit at the box office and the same is expected from ‘PRDP’. Apart from the stated, the actor is also busy with his production house. Salman is roped for ‘Sultan’ and will soon start the shooting schedule for the same. 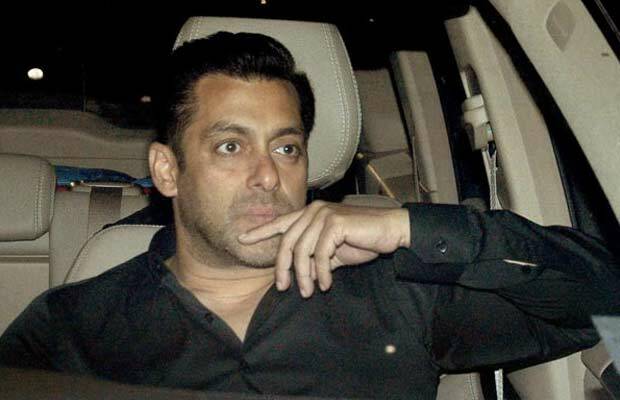 After receiving loads of flak for his hit and run case, Salman surely has to prove himself in the eyes of the law, the actor will surely face troubles in his upcoming films if the hearings do not turn in his favor. Also Read: Box Office: Kangana Ranaut-Imran Khan’s Katti Batti Second Day Collection! Also Read: Salman Khan Rubbishes On What Kangana Ranaut Has To Say! Also Read: Jacqueline Fernandez Giving Indirect Hints To Salman Khan For Kick 2? Next articleKapil Sharma’s Debut Film Gets A Legal Notice!